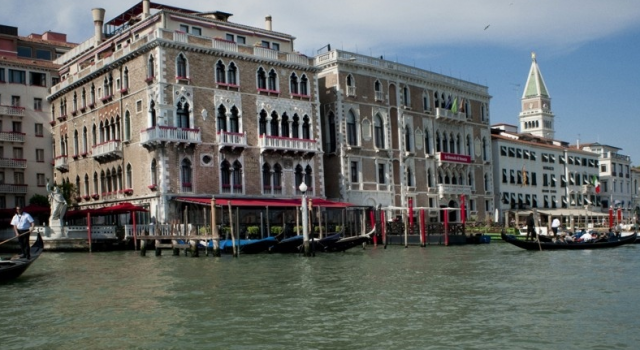 If you are dreaming of a luxurious Europe vacation and your budget also allows it, this Venice historic hotel might be just what you are looking for. Book the Bauer’s Palazzo hotel for select dates through mid fall and pay $524 for a room, a price $100 less than on regular dates. This 5 star historic hotel is located in the heart of Venice, on the shore of the famous Grand Canal. 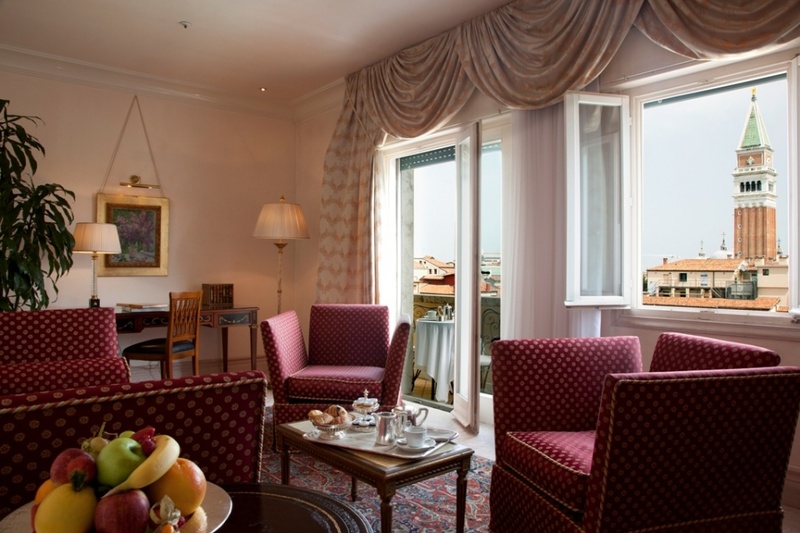 Bauer’s Palazzo is a short walk away from St. Mark’s Square and many other cultural attractions. Marco Polo international Airport is about 30 minutes away with water taxi. The hotel is ravishing, elegant and luxuriously furnished and decorates. Bauer’s Palazzo was built in the 18th century and now offers a wide range of rooms and suites, most with view over the canals. 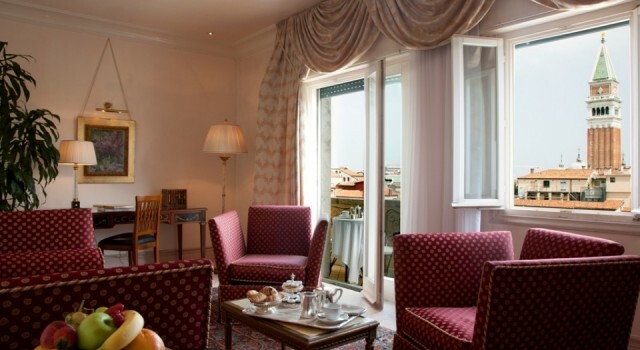 There are about 70 rooms and suites at the boutique hotel with Venetian made furniture and period pieces, chandeliers made of Murano glass, silk fabrics, flat screen TV with DVD player, free Internet access and bathroom made of Italian marble featuring luxurious toiletries. Dining is as much of a grand experience as staying at the hotel. 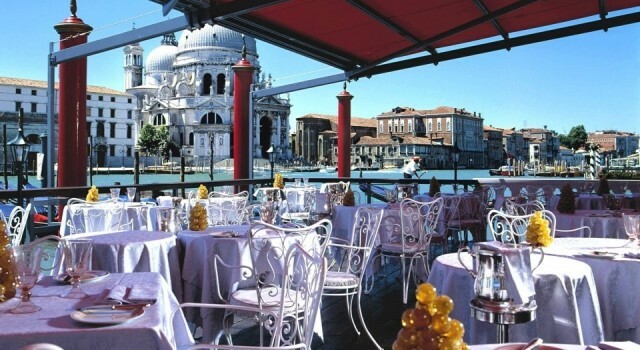 At Bauer de Pisis Restaurant you can sit on the terrace and admire the grand canal and the historic buildings along it while enjoying classic Mediterranean dishes with a slights Asian influence. 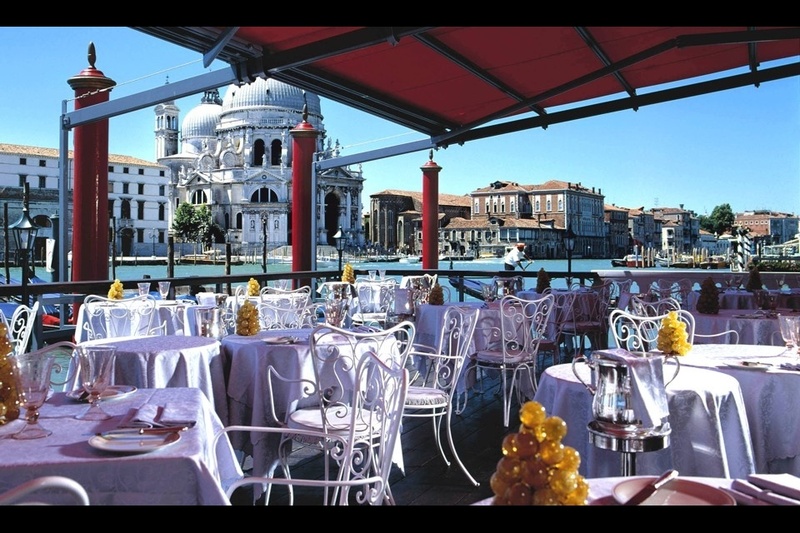 The interior of the restaurant at Bauer’s Palazzo is elegantly decorated to remind you of the glorious past of Venice. If you like baroque and neo-Gothic elegance, you will love to stay at Bauer’s Palazzo. If you want your big day to be really unforgettable and like that of royals, the historic luxury hotel could be a great place. You might not be opting for such an expensive hotel, no matter how wonderful it is. If you do a quick research in the box, you will surely find lots of more budget friendly options for your vacation. You might also want to check for some cheap flights to Venice… Browse and find the cheapest deals on the market, then book your favorite.